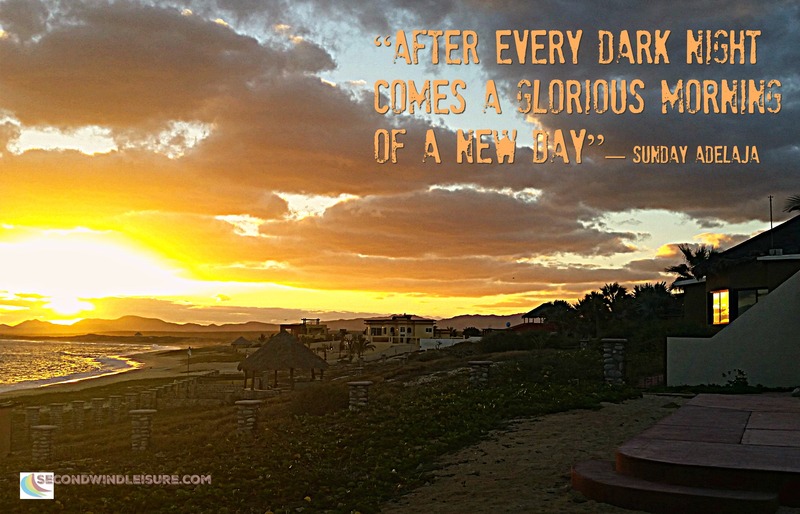 Glory comes in the form of a Baja sunrise over the Sea of Cortez. 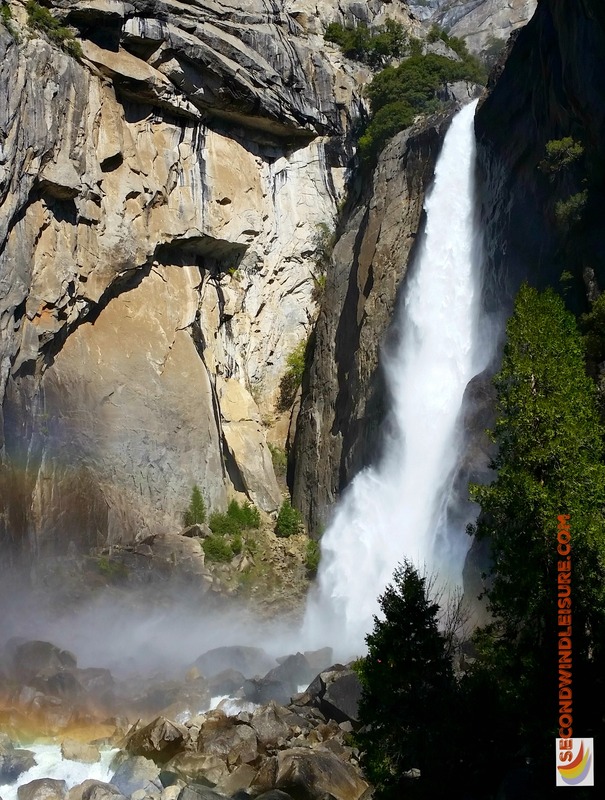 Glory also comes with admiring a view of lower Yosemite Falls in the spring time. Glorious is the theme for Hugh’s Weekly Photo Challenge. Thanks for stopping by and admiring the glorious views! Images and content ©2016 Terri Webster Schrandt. All Rights Reserved. I love Yosemite! It may very well be my favorite NP. Great photographs! Your photos are, well, glorious! Thanks for sharing at the Blogger’s Pit Stop. Thanks Phoenix! Our weather is back to almost glorious…not so hot! I’m glad it’s feeling more comfortable for you. We’re the opposite. Been glorious and warm, heading towards not so glorious and wet and cool. Love the quotes, Terri. The photography is just as stunning. So is your new signature (I don’t think I’ve seen it before). May this day be as glorious as you are. That sounds like a great idea to me, Terri. Congratulations, Terri, I have featured your entry to my recent photo challenge on my blog. Oh how cool, Hugh! Thanks so much and of course for hosting! Lovely pictures. Have a glorious day!